The British Chiropractic Association has shockingly revealed that 33% of employees have taken at least one day off work due to back or neck pain last year, with almost half reporting that their pain is triggered by spending long periods of time sitting at their desks. British people spend on average 8.9 hours sitting a day and UK workers spend over 82,000 hours at work over their lifetime. Therefore, it is important to maintain a healthy posture at work. 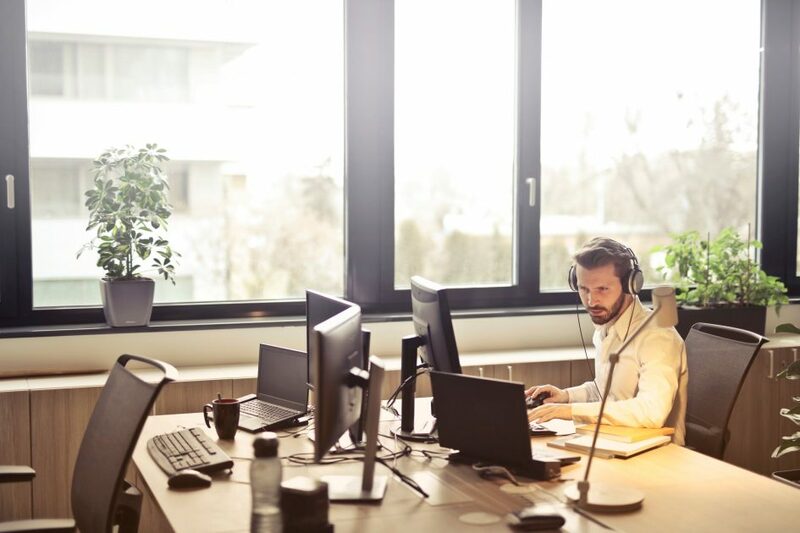 The British Chiropractic Association revealed that just a fifth of the 1,643 workers polled had been offered a desk assessment, ergonomic chairs or laptop stands by their employer to help reduce the level of pain they experienced. If workers use display screen equipment every day for more than an hour, then employers must do a workstation assessment. HSE states employers must do an assessment when a new workstation is set up, a new user starts work, a change is made to an existing workstation or the way it’s used or when users complain of pain or discomfort. When you are sat at your desk all day, it can become easy to adopt poor posture habits. Sitting correctly is vital to avoiding injuries – ensure your lower back is properly supported, rest your feet on the floor, place your screen at eye level, keep your mouse close, and adjust you chair height so that you can use the keyboard with your wrists and forearms straight and level with the floor. Whilst you are stuck at your desk all day, try to do some desk exercises to stretch your muscles as it wreaks havoc on your posture. Research has also found that regular movement breaks every 30 minutes greatly reduces the health risks posed by sitting. It’s important to get up and move every now and again, so why not go for a walk to get a drink or go talk to a colleague instead of calling them.